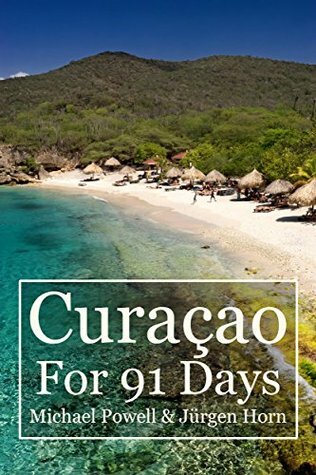 After three months spent living on the small Caribbean island of Curaçao, Jürgen and I came away with some unforgettable memories. 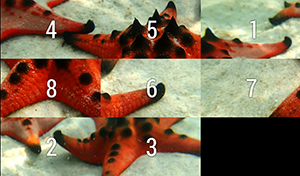 We’ve now collected our experiences into an e-book, with all of our articles and over 200 full-color photographs. 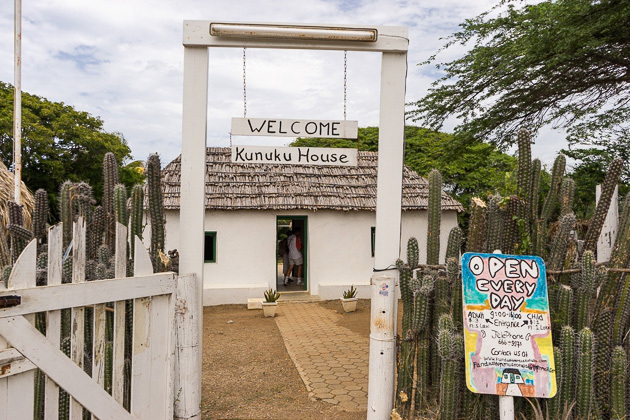 For a contrast between how the different social classes of colonial-era Curaçao lived, visit first the thatch-roofed Kas di Pal’i Maishi, and then head over to the nearby Landhuis Dokterstuin. Set high on a hill, and today home to a popular restaurant, this 18th century mansion is as grand as its neighbor is humble. Crystal blue waters, soft white sand, a laid-back atmosphere in a gorgeous natural environment… you know, it feels like I’ve been using this description a lot, doesn’t it? It’s getting boring. Come on, Curaçao! Why don’t you surprise us with an ugly beach?! Actually, on second thought, scratch that. Just keep the beauty coming and we’ll try not to complain. Next up: Playa Jeremi. 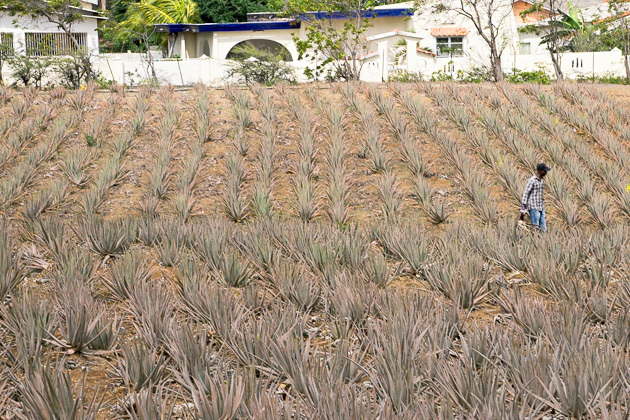 Curaçao has a long history of cultivating aloe vera, since it’s one of the few plants able to thrive in the island’s dry and windy climate. We visited the Curaloe Plantation and Factory, near the Ostrich Farm and St. Joris Bay, to see how the plants are grown, harvested and processed. Or at least, that’s what we were hoping to see. I don’t know where these guys get the energy from. 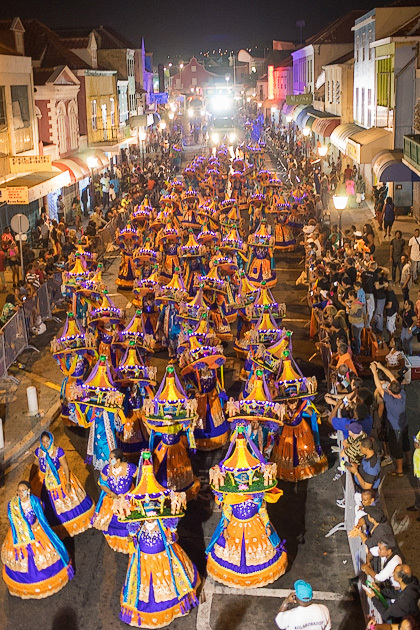 Just two days after completing the Grand Parade, an alcohol- and Tumba-fueled procession which lasts over nine hours, they’re back out on the streets dancing and partying for Carnival’s Grand Farewell Parade. I was nearly unable to endure it, myself, and that was as a spectator! At the end of our first month in a new location, we like to take stock of our first impressions with a short self-interview. 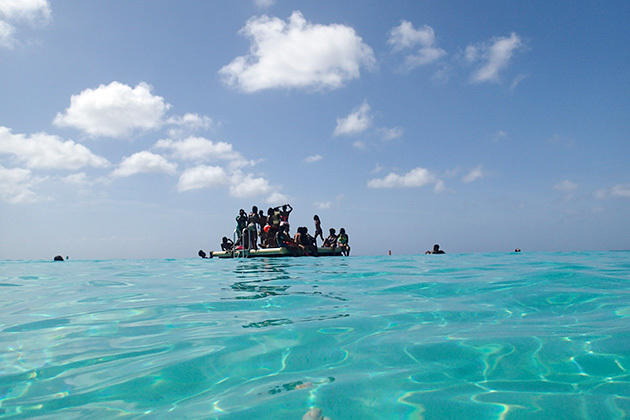 A third of our time on Curaçao has already passed; what do we think about life on the island, so far? 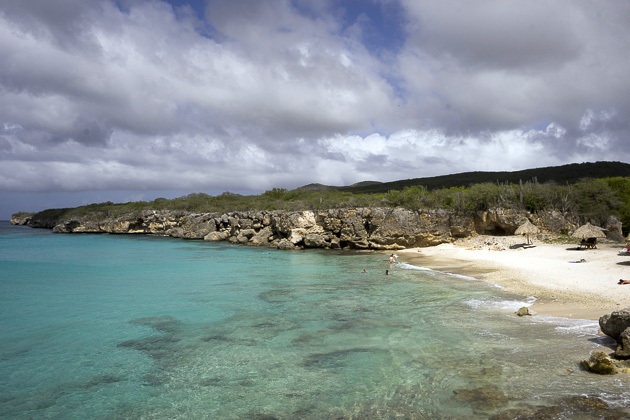 A couple kilometers south of Grote Knip, you’ll find its little brother, Kleine Knip. 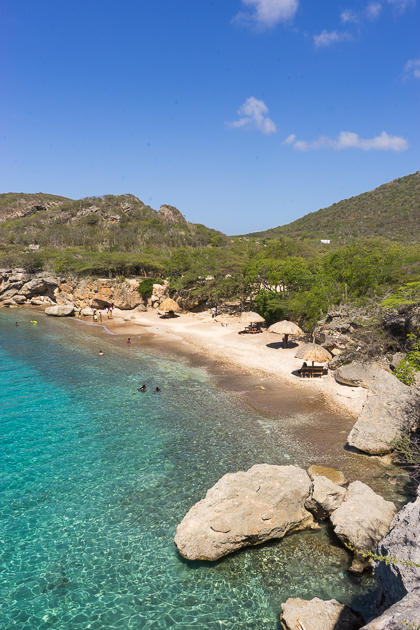 Grote Knip was the first beach we visited in Curaçao, and had already secured a place in our hearts. Would Kleine Knip be able to compete? In a word: yes.